Adorn — A New Business in the Neighborhood! 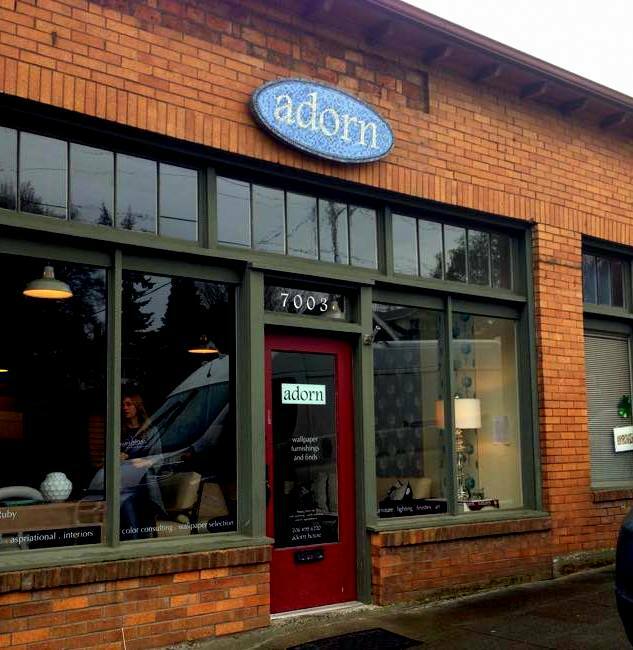 Adorn, celebrating their Grand Opening Thursday March 12th, is a small home furnishings shop located at 7003 3rd Avenue NW. Adorn offers wallpaper, bedding, lighting, accessories, furnishings and art online. This is also the design consulting office of Renate Ruby Design, owner of Adorn. Their Grand-Opening will also feature Pop-Up Shops from Selamat Designs and Abnormals Anonymous. Come meet your neighbors and celebrate a new business in the neighborhood! This entry was posted in Uncategorized and tagged adorn, grand opening, New Business, phinney ridge, renate ruby designs, west woodland by West Woodland, Ballard. Bookmark the permalink.